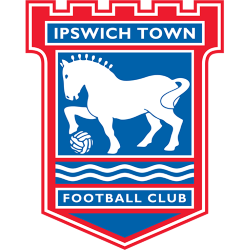 Ipswich Town Football Club (/ˈɪpswɪtʃ ˈtaʊn/; also known as Ipswich, The Blues, Town, or The Tractor Boys) is an English professional association football team based in Ipswich, Suffolk. 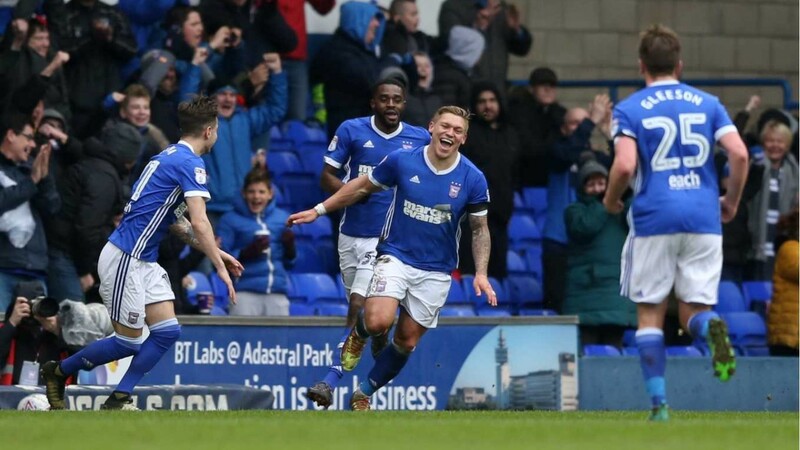 As Ipswich Town Football Club is a professional association football club based in Ipswich, Suffolk, England. 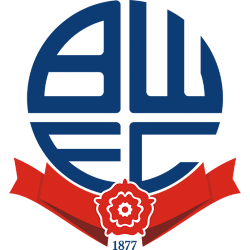 They play in the Championship, the second highest division in English football, having last appeared in the Premier League in the 2001–02 season. 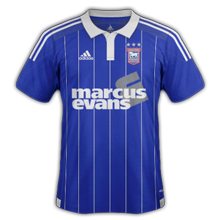 Ipswich have won the English league title once, in their first season in the top flight in 1961–62, and have twice finished runners-up, in 1980–81 and 1981–82. They won the FA Cup in 1977–78, and the UEFA Cup in 1980–81. 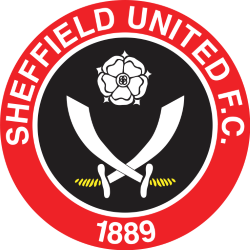 They have competed in the top two tiers of English football uninterrupted since 1957–58, currently the longest streak among Championship clubs after Coventry were relegated in the 2011–12 season. 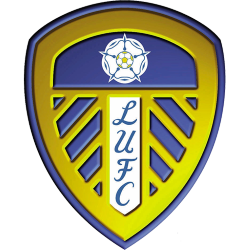 They have competed in all three European club competitions, and have never lost at home in European competition, defeating Real Madrid, AC Milan, Internazionale, Lazio and Barcelona, among others.of the 2014–15 season, they play in the Football League Championship, having last appeared in the Premier League in 2001–02. 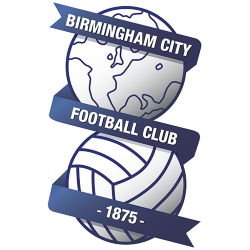 The club was founded in 1878 but did not turn professional until 1936, and was subsequently elected to join the Football League in 1938. 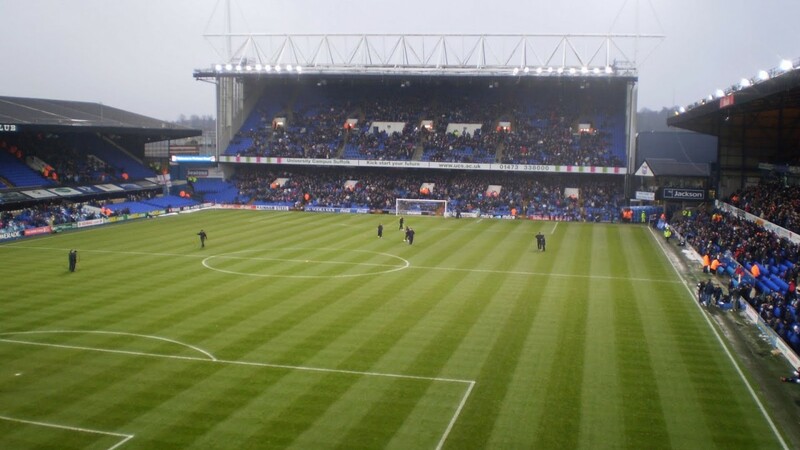 They play their home games at Portman Road in Ipswich. 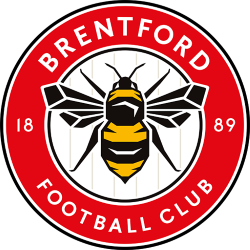 The only fully professional football club in Suffolk, they have a long-standing and fierce rivalry with Norwich City in Norfolk, with whom they have contested the East Anglian derby 138 times since 1902. Ipswich won the English league title once, in their first season in the top flight in 1961–62, and have twice finished runners-up, in 1980–81 and 1981–82. 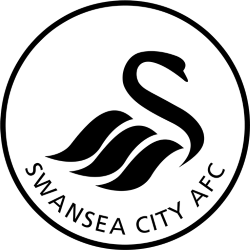 They won the FA Cup in 1977–78, and the UEFA Cup in 1980–81. 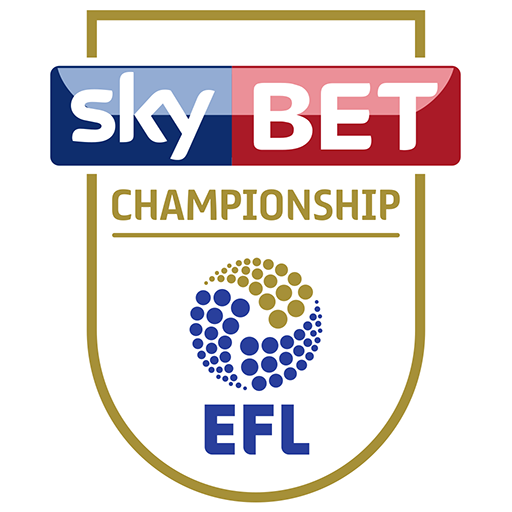 They have competed in the top two tiers of English football uninterrupted since 1957–58, currently the longest streak among Championship clubs after Coventry were relegated in the 2011–12 season. They have competed in all three European club competitions, and have never lost at home in European competition, defeating Real Madrid, AC Milan, Internazionale, Lazio and Barcelona, amongst others. The stadium underwent significant redevelopments in the early 2000s, which increased the capacity from 22,600 to a current figure of 30,311, making it the largest capacity football ground in East Anglia. Each of its four stands have since been converted to all-seater, following the recommendations of the Taylor Report. 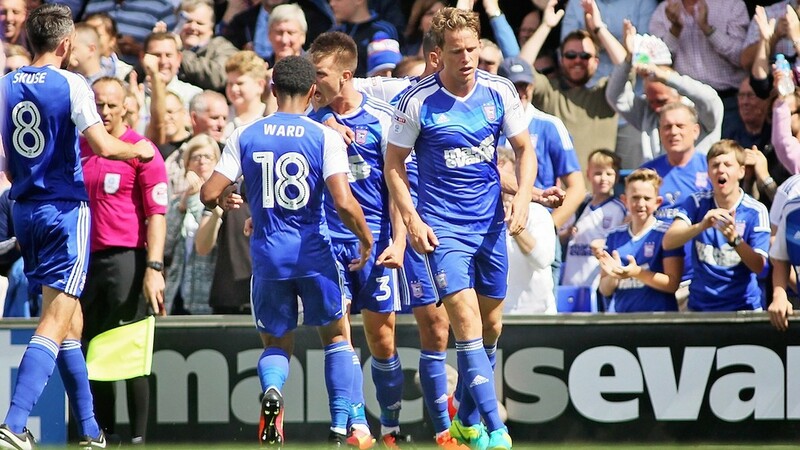 Also located at the ground are conference and banqueting facilities, the Sir Bobby Robson Suite, Legends Bar and a club store selling Ipswich Town merchandise. 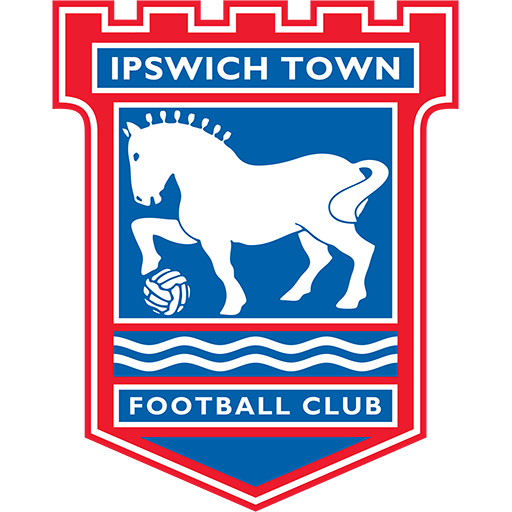 Ipswich played their early matches at Broomhill Park, but in 1884, the club moved to Portman Road and have played there ever since. The ground was also used as a cricket pitch during the summer by the East Suffolk Cricket Club who had played there since 1855. The cricket club had erected a pavilion, the first fixed building at the ground. More substantial elements of ground development did not begin for a further 11 years, though Ipswich became one of the first clubs to implement the use of goal nets in 1890. 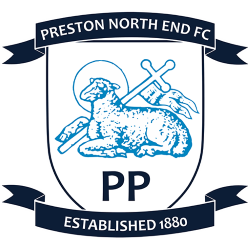 At this time, Ipswich were an amateur side (the team became professional in 1936) and the first visit of a professional club came in 1892, when Preston North End played a Suffolk County Football Association team. This was followed six years later by a visit from Aston Villa, a game which was so popular that a temporary stand was erected in order to accommodate a crowd of around 5,000. In 1901, a tobacco processing plant was built along the south edge of the ground by the Churchman brothers, a name which would later become synonymous with the south stand located there. 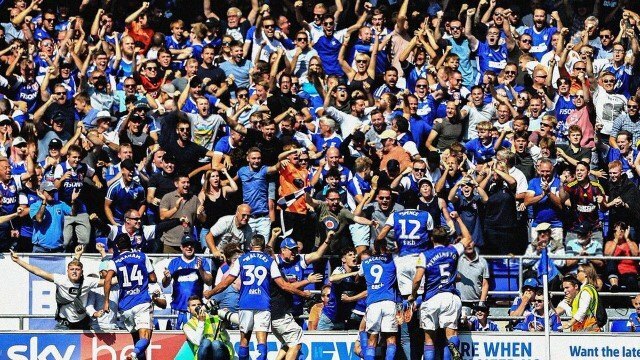 The first permanent stand, a wooden structure known affectionately as the "Chicken Run", was built on the Portman Road side of the ground in 1906. This structure was sold in 1971 to the local speedway team, the Ipswich Witches, who installed it at Foxhall Stadium. Two amateur internationals were held at the ground in 1910, with England winning 10–1 against Bohemia and 20–0 against France. In 1914, the ground was commandeered by the British Army for use as a training camp for the duration of the First World War. Control of Portman Road was not returned to the club until two years after the end of the war and significant work was required to repair damage to the ground caused by heavy machinery.